The professional rug cleaning which we offer in London and the surrounding places will be the best one you’ve ever tried. Our services will justify your expectations entirely and will make you try more of our services for sure. We have a special method for cleaning rugs and other upholstery objects and we will share it with you when you give us a call. The affordable procedures which we will perform in your home will fit perfectly your budget and you certainly won’t have any problems booking our rug cleaning procedures again in the future. To get to know our company and our specialists better, all you need to do is call us. Rug cleaning is certainly not the most pleasant cleaning procedure but for the experts of our thriving company, there is nothing easier. The eco solutions and top-of-the-line machines which our employees use for the execution of this service in our customers’ properties significantly facilitate their job. To have fresh and good-looking rugs all the time in your home, you can keep in touch with the professional cleaners from our number one agency in London. They will ensure that both your rugs and your home look and smell much better. The procedures which our company offers are many but they will create perfect results in the end for sure. You can receive more information about them in the headquarters of our professional company by coming there or by calling us over the phone. 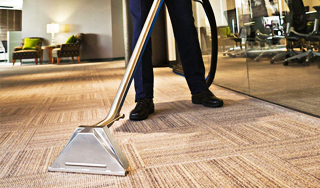 It’s safe to say that the professional rug cleaning services of our agency will provide you with long-lasting results which you won’t be able to achieve any other way. Our cleaners will get rid of those old nasty stains from food and drinks promptly and they will also make sure that the bad odours from cigarettes, pets and other factors are gone too. 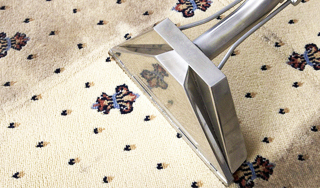 You will have deeply cleaned rugs which won’t look worn out any more. To make that happen, however, we need you to get in touch with our representatives in our call centres. This is the fastest way to book a rug cleaning procedure.